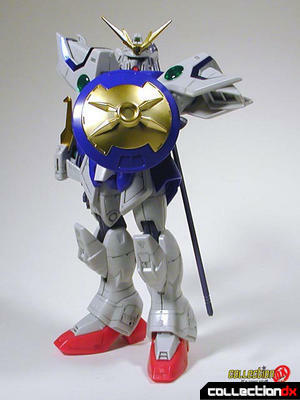 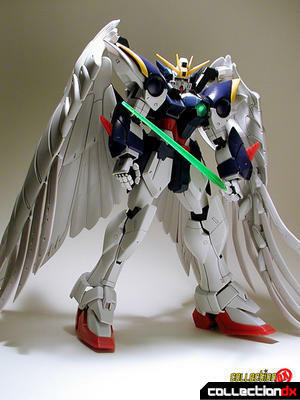 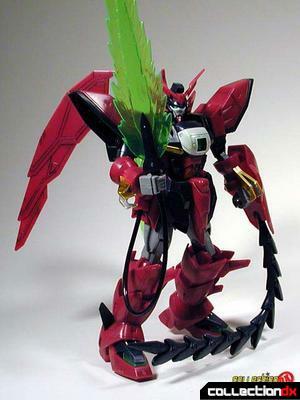 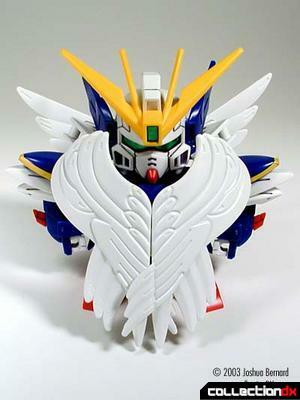 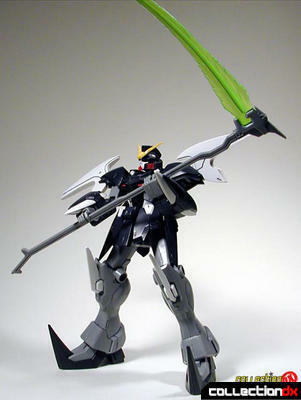 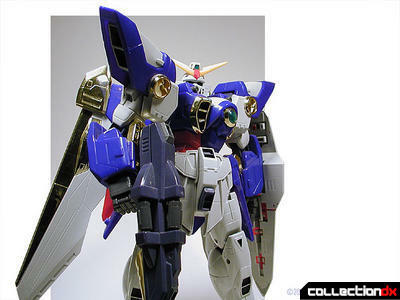 Gundam Wing was the first Gundam series in the US to really make an impression on American popular culture. 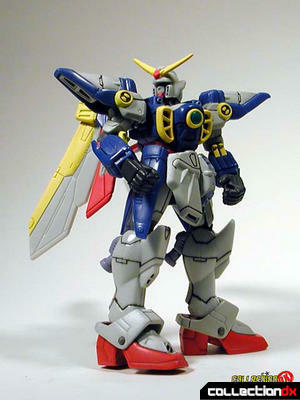 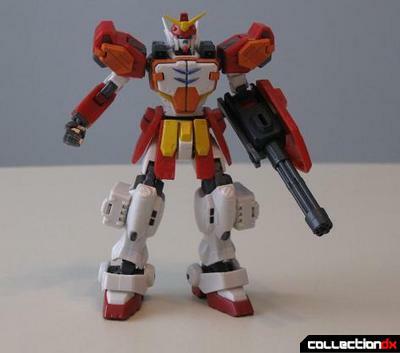 Mobile Suit Gundam Wing, known in Japan as New Mobile Report Gundam W (also known as 新機動戦記ガンダムW shin kidō senki gandamu uingu in Japanese), is a televised Anime series, which ran for forty-nine episodes beginning in 1995. 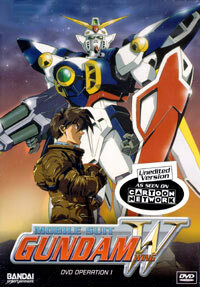 Initially directed by Masashi Ikeda and written by Katsuyuki Sumizawa (Ronin Warriors), the series was loosely based on the original 1979 Gundam series, Mobile Suit Gundam, created by Yoshiyuki Tomino and Hajime Yatate.